The second-order, knock-on economic effects of franchisor insolvencies are very profound. Target and Tim Hortons franchisees, staff, and equity are invisible to CDN insolvency law. Click here for a no charge SSRN download of the Ansett case mentioned in the video: The Domino Effect: How Ansett Airlines’ failure impacted on Traveland franchisees. Dr. Jenny Buchan, University of New South Wales broke this discussion open in 2006. 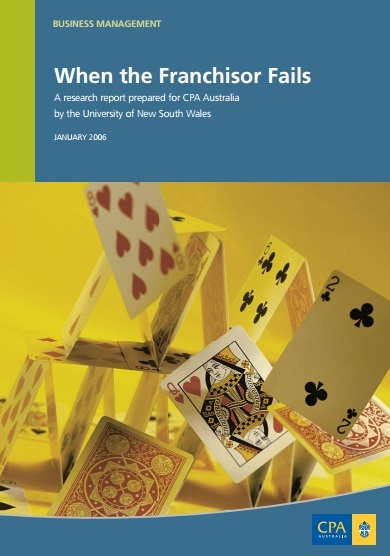 This is the CPA study she mentions in the video: download at no charge at WikiFranchise.org. 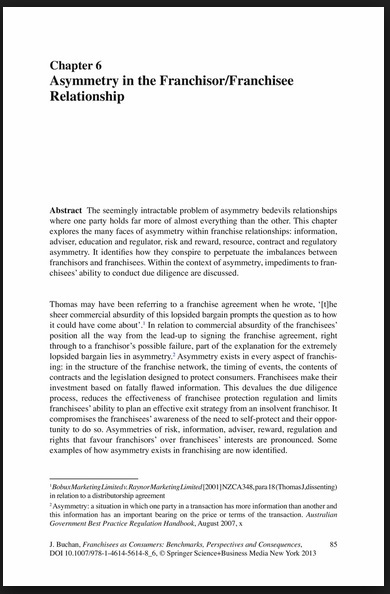 Chapter 6 of her book that franchisees (v. franchisors) are handicapped in defending themselves by the following asymmetrical sources of vulnerability: information, adviser, education and regulator, risk and reward, resource, contract, and regulatory. 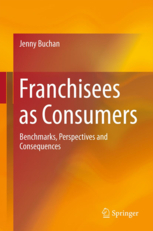 Click here for a full Table of Contents of Dr. Buchan’s book, Franchisees as Consumers. Will the ON and CDN governments choose (or be forced) to make “informed informed policy to respond to some very real issues” (start at 8:25)? What advice might Taleb give the CDN Target and Tim Hortons franchisees who are thinking of “lawyering up”? Someone once called me franchising’s black swan. 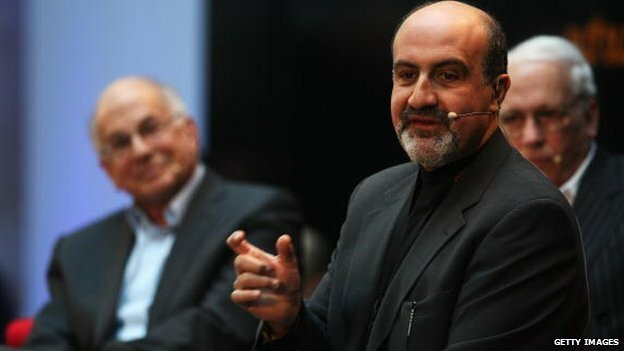 In science, you need to understand the world; in business you need others to misunderstand it. The sucker’s trap is when you focus on what you know and what others don’t know, rather than the reverse. Suckers think you cure greed with money, addiction with substances, expert problems with experts, banking with bankers. economics with economists, and debt crises with debt spending. We favor the visible, the embedded, the personal, the narrated, and the tangible; we scorn the abstract. What they call “risk” I call opportunity; but what they call “low risk” opportunity I call a sucker problem. I have no pecuniary interest in these schmozzles, only a few friends and their staff that I care about.